In his denim jacket and printed t-shirt, Bede Gow has the cool, quiet disposition of a young man ready to start living an independent life. But the 18-year-old has never travelled alone on a train. Navigating public transport can be daunting for people living with an intellectual disability, but soon Mr Gow will be able to tackle the challenges of train travel without stepping foot in a station. He’s part of an Endeavour Foundation program using virtual reality (VR) to help people living with a disability practise real-life situations. Through a trial project support and operations manager Andrew Chant has trained 20 people how to use the technology. He said it was not unusual for his clients to get overwhelmed by simple things, like handling money or catching public transport. “Some people may have issues around social anxiety or they may not function very well in the community with lots of crowds of people around,” Mr Chant said. 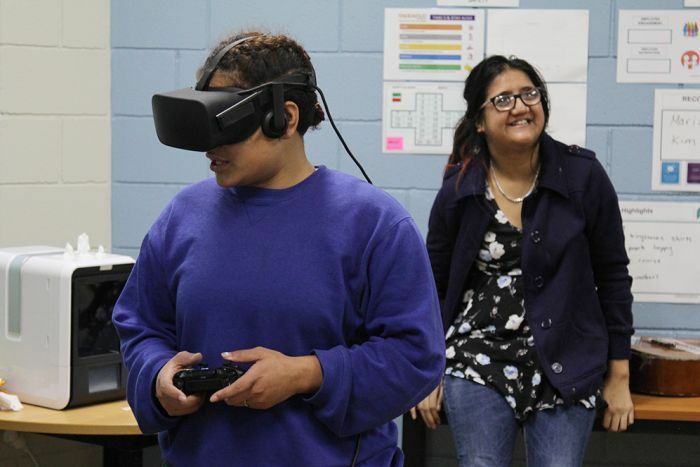 Participants fitted with VR goggles, headphones and a gaming controller listen to tips and information to pass through each phase of the simulation. If they fail to check in at an information point or do something unsafe, they get bounced back to the beginning. Mr Chant said Endeavour Foundation was trialling three programs: train safety, pedestrian safety and ATMs and banking. “A lot of the families of the people we support say, ‘I would not allow my son or daughter to use the train by themselves … they simply do not have the capability to do it themselves’,” he said. “One of our young people got themselves in a little bit of trouble recently because they didn’t remember to use their go card so they ended up getting a fine for travelling on the train without it. 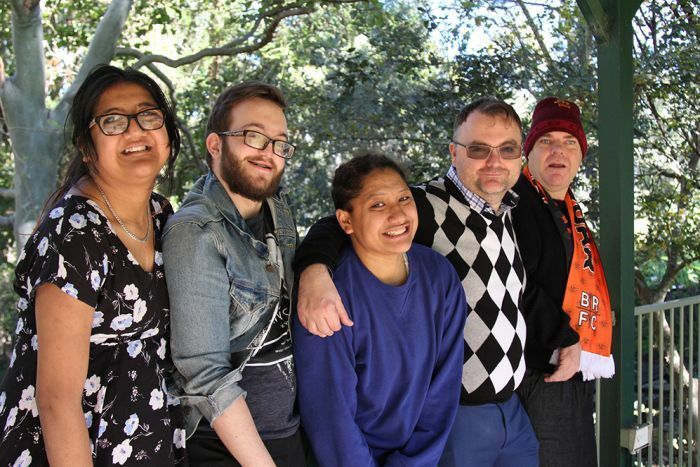 Mr Chant, who has worked in the disability services sector for 16 years, said his initial scepticism of the program disappeared when he saw the difference it made to his clients’ confidence. “There’s one young lady we work with who had absolutely zero confidence when it came to money,” he said. “She wanted her disability pension paid into her father’s bank account and preferred [him] to completely manage her finances to the point where she wouldn’t even touch cash. “We’ve gotten her to a point now where she’s quite comfortable with cash and she’s also talked about the possibility of getting her own bank account in the future. Getting clients confident enough with these tasks to start participating in the workforce is Endeavour Foundation’s next goal. 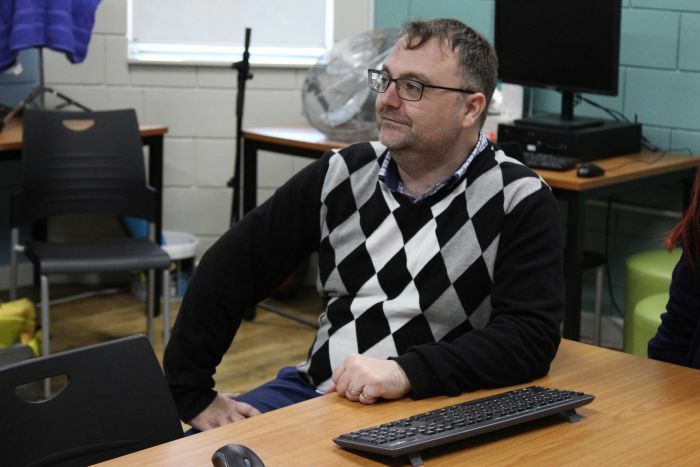 “When I reflect on our ATM or banking module, there are a lot of peripheral skills our learners can develop: recognising different types of currency denominations, the different types of bank notes, knowing how to type in numbers on the ATM machine,” Mr Chant said. “If they’re going to be working anywhere in retail or with cash, it’s essential that they have some understanding of the different types of currency they’ll be working with. 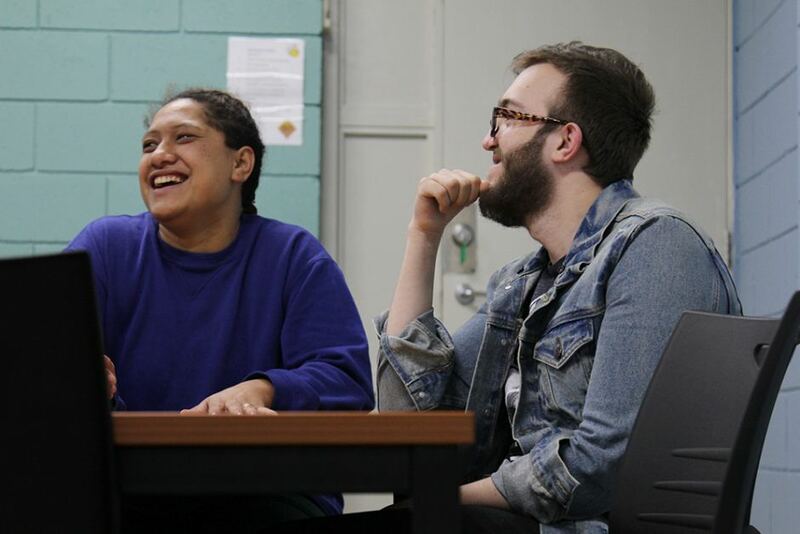 If the trials around Queensland go well, Mr Chant said he would like to see more simulations created to help people overcome challenging social situations. “People who face severe anxiety when talking to others face to face may feel more comfortable talking to people in a digital or simulated environment on the screen,” he said.